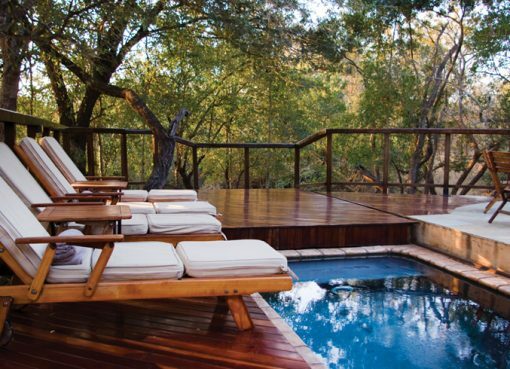 This is Africa’s most luxurious and largest safari spa, and offers guests a timeless and unforgettable experience. 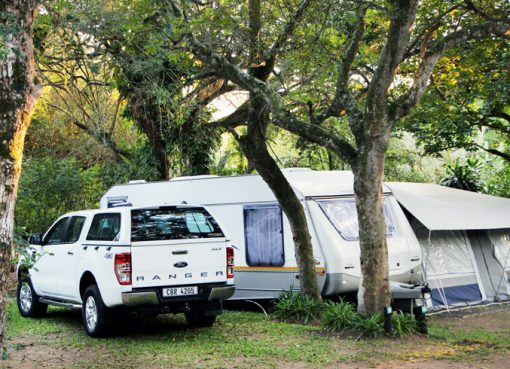 Karkloof Safari spa is situated just 20 km from Pietermaritzburg, within a 3,500-hectare private game reserve that is home to three of the Big Five as well as over 300 different species of birdlife. It favours a philosophy of absolute privacy, regardless of the time of day or which activity a guest may be enjoying. Thus, everything is done at the guest’s discretion, allowing him or her to set the tone for their stay here. The spa facilities include 17 luxurious treatment rooms, hydro facilities, a flotation pool, sauna and steam rooms, and Moroccan Rassoul facilities. All of the treatments here are prepared with natural local ingredients, as Karkloof promotes the use of organic and natural products as far as possible. The treatment rooms were designed to make the most of the indigenous environment, and each has a generous view of the lush surrounds, so you can watch zebras graze quietly while enjoying your chosen treatment. 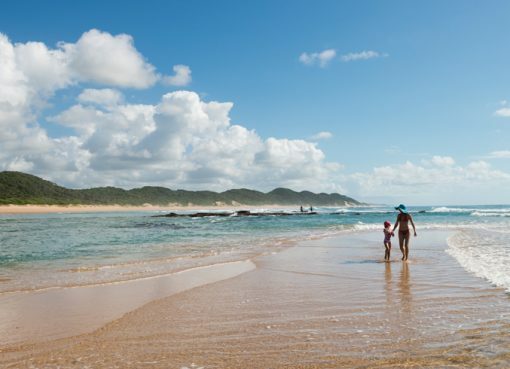 Other activities include privately guided safaris and walks through the reserve, which spans four different eco-zones, or a hike to the spectacular waterfall, which cascades from a height of 105 metres. 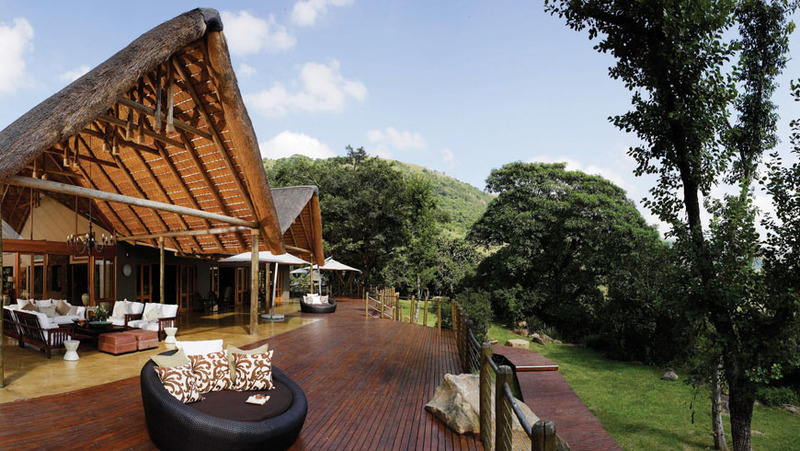 For more information visit www.karkloofsafarispa.com, email reservations@karkloofsafarispa.com, or contact +27 33 569 1321 / +27 79 695 8738.